The world is filled with spectacular secrets that were made to be shared. The greatest of these is just how great you are. 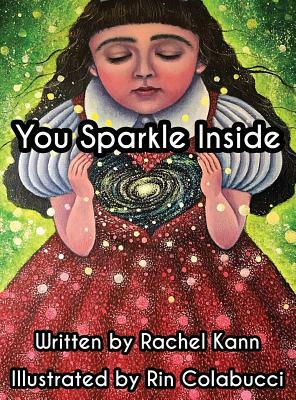 This illustrated picture book teaches children how much they are loved, how special they are, and how they can share that beauty and knowledge with others.